(Shuzzr & Mpr Consulting) - In 2012 they made the ladies "JUMP", kept disc jocks busy rotating hit singles, blazed across Europe and stayed on top of charts both locally and internationally. "JUMP" is nominated for "Favorite Local Chart Toppin Song of 2012"; "Favorite Local Music Video of 2012" and "Hottest Summer Song of 2012". The Duo who's elated by the nominations says "its a good look to see local groups recognize good music and that hard work does pay off". The creative duo who has always challenged the music industry has delivered other smashing singles such as "Broad Out", "Shining Star" and others which have been receiving heavy rotation. 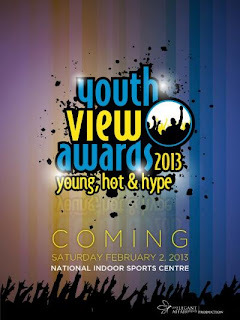 About Youth View Awards: The vision of the Youth View Awards, the YVA's is a people choice awards that offers a creative vehicle for Jamaican teens and young adults’ voices to be heard! The categories included favourite celebrity in entertainment, fashion, sports, and the coveted award of celebrity role model of the year! 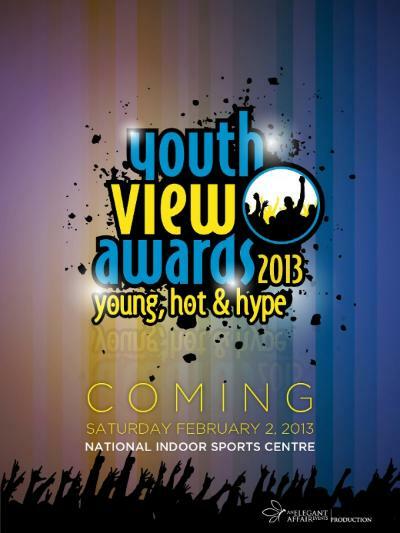 The 4th Annual Youth View Awards & After Party will held at National Indoor Sports Centre on Saturday February 3, 2013.